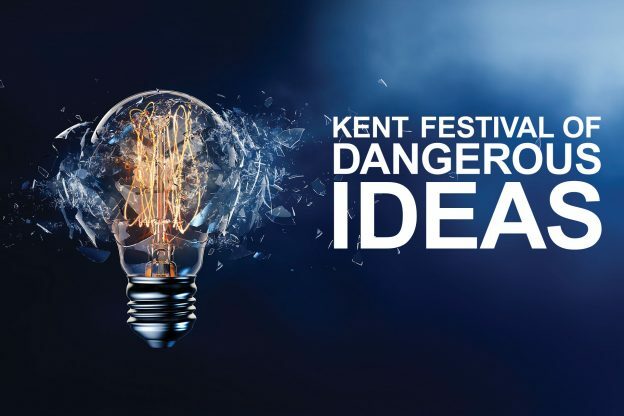 The Festival of Dangerous Ideas launched at our all-staff BBQ’s on the Medway and Canterbury campuses. Over the next few months, we want your ideas on how to make Kent into the best workplace it can be. No idea is too risky or too radical- and every submission counts. At the festival next year, the best ideas will be judged by the Executive Group and will be put into action. It’s time to speak up. We want your most dangerous ideas. You can view some of the ideas your colleagues have submitted, and submit your own online. Alternatively, boxes and submission cards are available. Please email dangerousideas@kent.ac.uk if you would like one for your office! This entry was posted in Campus online and tagged Canterbury, Medway on 9 July 2018 by Sophia Cheraitia.